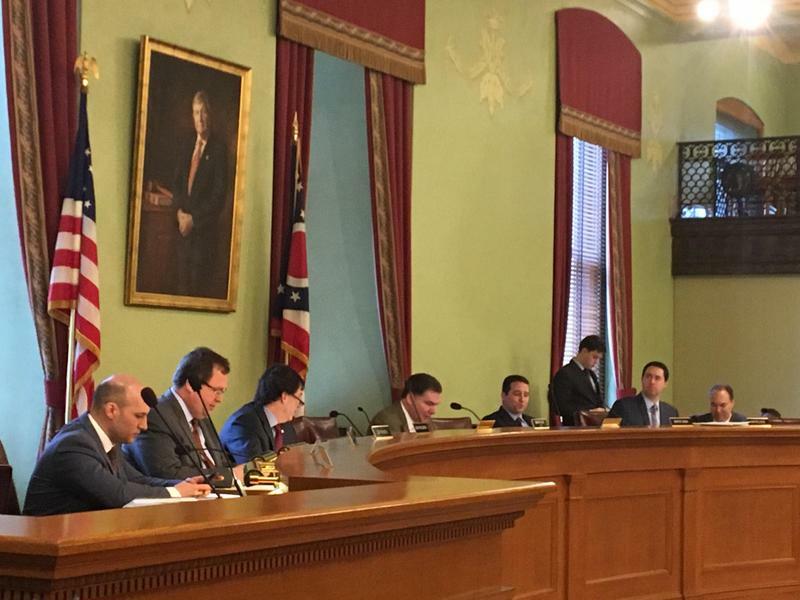 An Ohio Senate commitee is continuing hearings over plans to reform Congressional redistricting. On Wednesday evening, Republican lawmakers are continuing to negotiate behind closed doors over a bill to reform how the state draws its Congressional maps. They’re looking to compromise with opponents of the plan, but negotiations this week have gotten rocky. 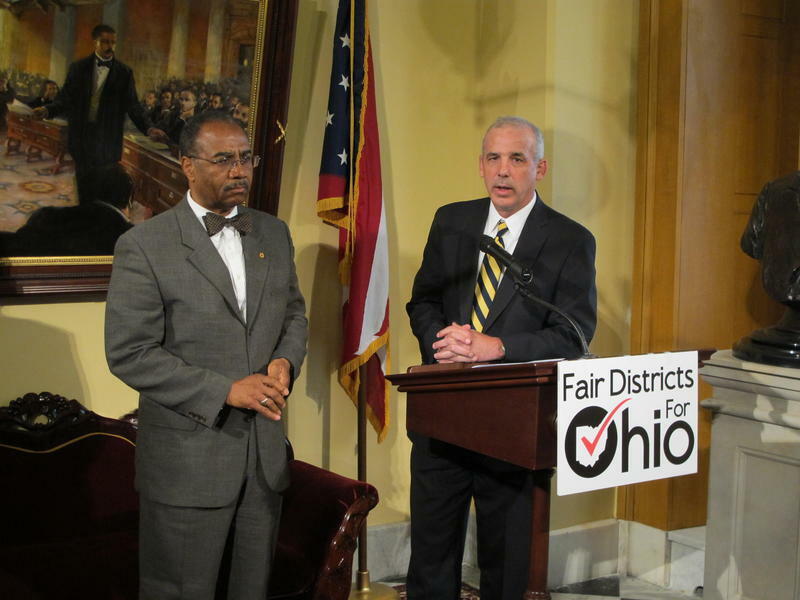 Sponsors of the lawmakers’ bill want to get buy in from Democrats and citizens groups like Fair Districts Fair Elections, which is pushing its own plan to change redistricting. Those groups say the Republican plan, proposed by Sen. Matt Huffman, doesn’t actually prevent gerrymandering. State Sen. Bill Coley, the leader of the Government Oversight And Reform committee that’s hearing the proposed reform plan, says talks are ongoing and something could happen soon. “We’re going to continue to work through the day on both sides of the aisle and hopefully we will get this right today and will have something that we will be able to move out of committee later on today,” Coley said on Wednesday. Secretary of State Jon Husted, who has suggested the plan involves a bipartisan process and keeps counties intact, says he’s cautiously optimistic that there will be a resolution. He says they agree in principle. Lawmakers need to pass it before the February 7 filing deadline for the May ballot. The citizens’ groups say they’ll continue to collecting signatures to put that issue on the November ballot if a compromise can’t be reached. The Fair District groups say they already have two-thirds of the signatures needed to put the issue on the ballot in November – the same ballot on which voters will be deciding key state offices, including the governor. 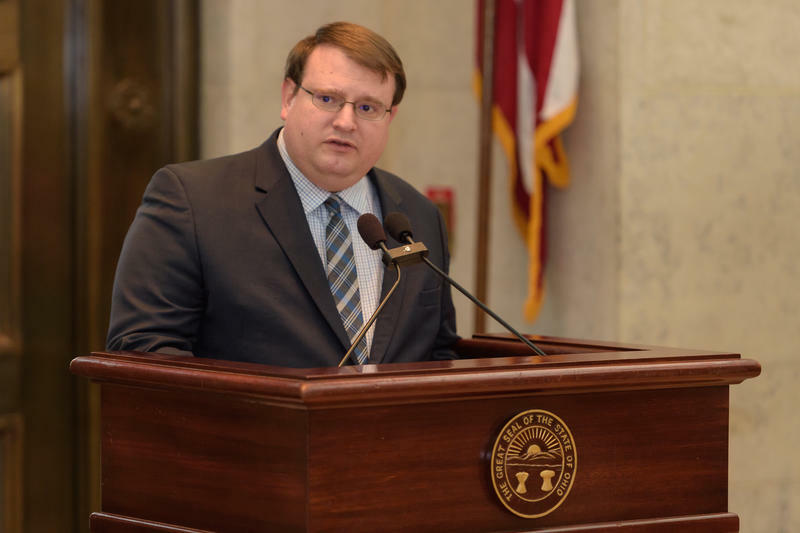 It’s crunch time for Ohio lawmakers wrangling with Congressional redistricting reform. 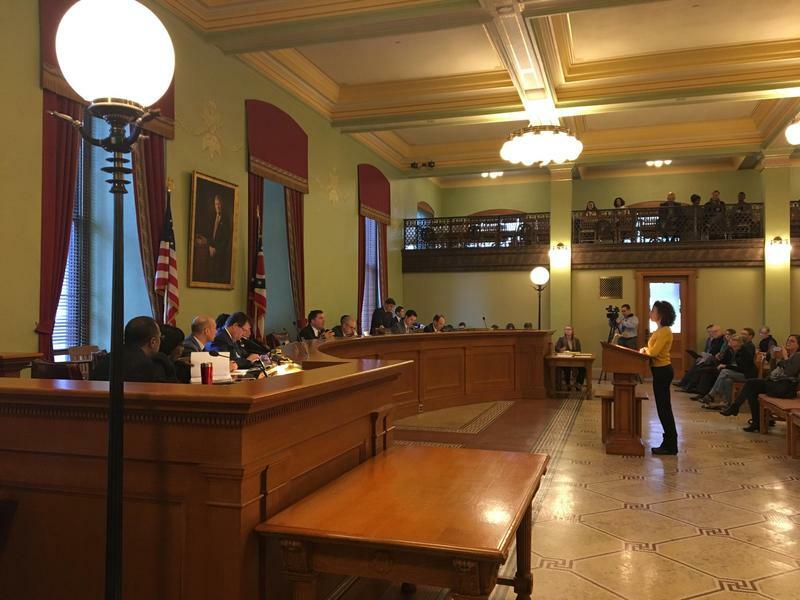 A coalition of citizens groups had been talking with state lawmakers about a compromise to change the way Ohio’s Congressional map is redrawn. After just a few days, both sides now say efforts to reach a deal have failed.